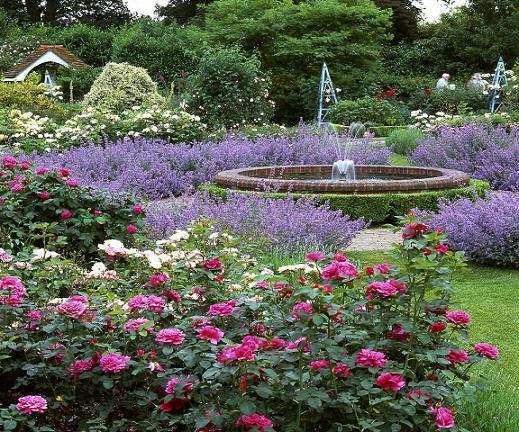 Splendid in every season, Borde Hill Garden is set in 200 acres of listed parkland and woodland. The plants originate from the Himalayas, China and the Andes, and date back to the 1900’s. 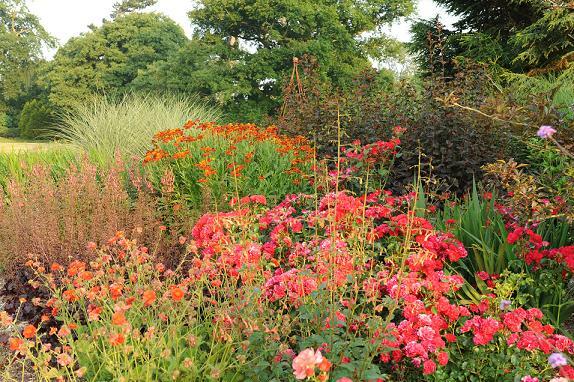 In amongst the acres of land are some of the finest collections of shrubs and trees in England, making Borde Hill one of the most stunning gardens in the south. Inside the Rose Garden there are over 100 types of rose in a beautiful display of colour and variety, and there’s plenty more to see in The Potting Shed and The Garden of Allah. Grade II* listed Borde Hill House stands statuesquely in the centre of the Main Garden: it's a Elizabethan house set in 17 acres of formal gardens filled with Rhododendrons, Magnolias and Camellias. The formal gardens are distinctive ‘rooms’, all blossoming at different seasons. The Azalea Ring was one of the first to be planted and comes alive with a rainbow of colour during May. One of the most popular rooms, The Italian Garden is centred on a large pool with stunning views over the park. The garden has over 80 champion trees that are the tallest or largest girth in Britain, and during the autumn months they transform into a spectrum of reds, oranges and golds. 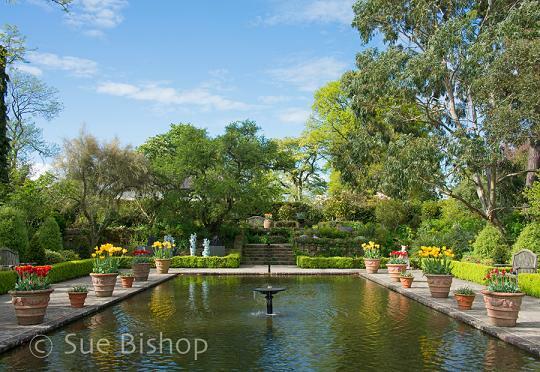 Borde Hill garden - Opening times 2019: please see website for more details on opening times.